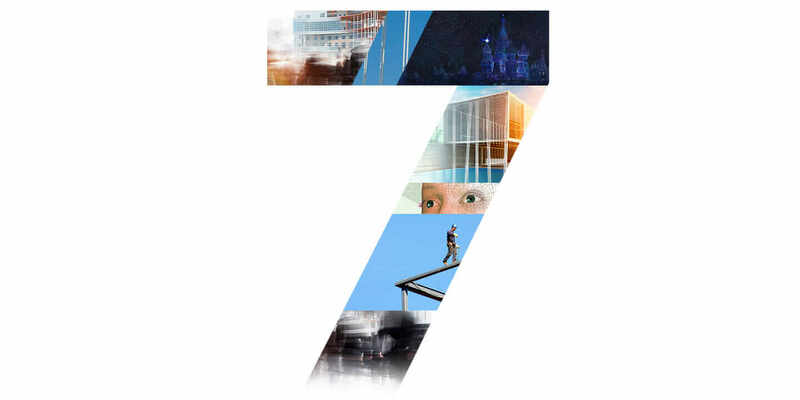 BIM – Building Information Modeling seems to be the next big thing. It hasn’t hit Iowa City yet, but is all over news streams on the internet. Variations have existed for years on CAD systems, but it is reaching a critical mass and is about to go main stream. I’ll be watching this trend. Interesting! The three “Ps” of progress are processes, policies, and people, according to Bill Allen, partner and director of building information management services at Denver’s EvolveLAB. Allen sees the future of BIM in those Ps and wants practitioners to understand just how much more efficient the design process can be using the right processes. With technological developments such as machine learning and generative design, BIM will deliver possibilities yet to be realized. 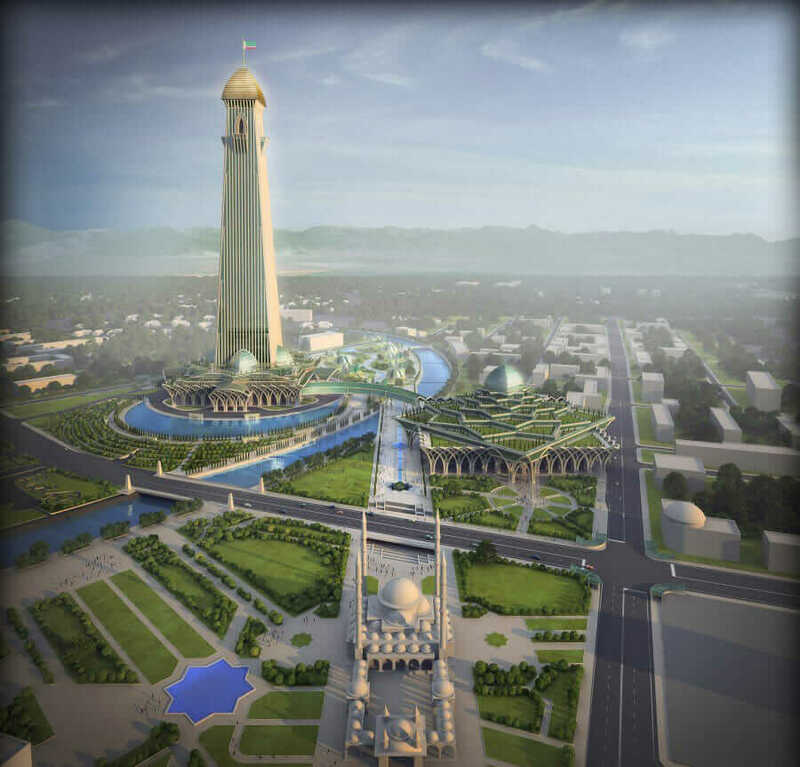 Akhmat Tower under construction in Grozny, Russia. Due to be completed in 2020. Courtesy Gorproect. Belyuchenko wants to create the template for Russia’s transition to a BIM standard, which hopefully would assuage fears around cost and implementation. To that end, he’s looking toward the United Kingdom, which delivered the first government BIM mandates and developed the terminology, quality-assurance measures, and modeling milestones essential to BIM’s success. Other benefits of BIM include efficient collaboration in the cloud, with updates that can be viewed in real time. With a 3D model, all parties can visualize the endgame. They can use variables like seasonal daylight to simulate energy performance, catch clashing elements in the structure, and resolve conflicts early. The success of a project is in the details—and making sure everyone is working from same model, whether from an office or on-site. 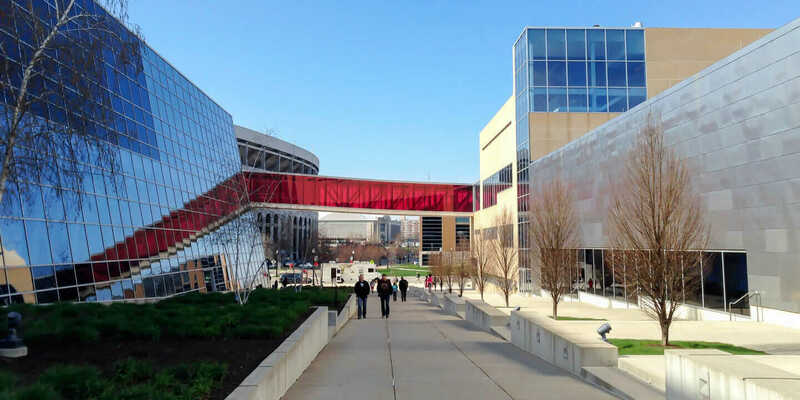 For example, Xavier University in Cincinnati, Ohio, was prompted to increase its facilities budget from $750,000 to $12 million after BIM proved the need for additional room finishes, floors, roofing, and mechanical equipment. 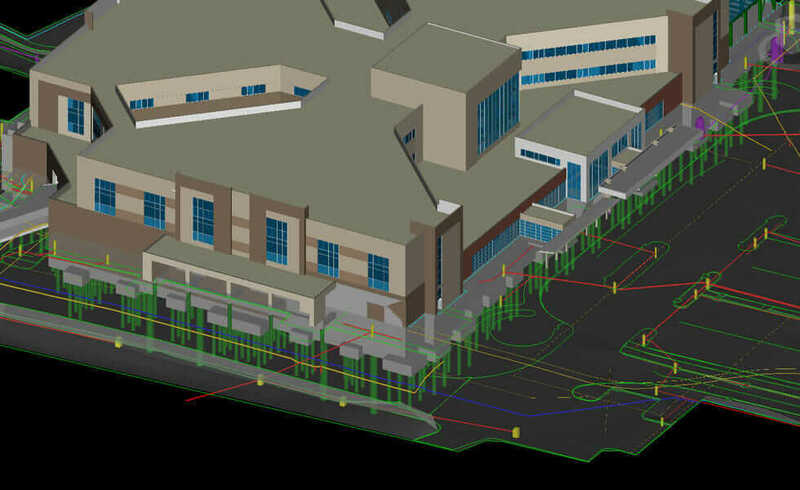 By using collected BIM structural, systems, and performance data, campuses and other organizations can properly address ongoing operations costs. Fast-forward to 2012, when New York was the first city to develop a 3D Site Safety Plans Program. The program uses BIM to create and store construction-safety plans. Using virtual tour sites, detailed building plans, and compliance codes, its goal is to minimize construction accidents and deaths. In this dangerous industry, BIM can close the safety gap by generating building specs, schedules, and checklists revealing hazards that could imperil workers, delay work, and cost more money. John Rodriguez is an evangelist. As BIM Manager, he has shifted the California-based Fuscoe Engineering into full BIM mode. Rodriguez envisions AEC’s future as BIM-driven; the only barrier is knowledge and training. BIM adoption at Fuscoe started with an apprentice model and then grew into a more top-down, formal training of technical staff—further ingraining BIM into the firm’s work culture. And the proof is in the pudding: When a project principal requested a clash-detection report on underground utilities, Rodriguez generated it in less than five minutes using BIM. Adding in the demonstrated savings in project time and costs has made BIM believers out of the entire office. BIM is likely already part of your AEC workflow because project teams fundamentally think in terms of real-world objects like walls, doors, floors, and ceilings. These building components are natural jumping-off points for digital modeling: Adding BIM processes addresses these known objects with design and engineering thinking at its comprehensive best. With BIM, practical expertise translates to the multidimensional model seamlessly and will quickly become an invaluable asset for companies with an intense, shared work culture like construction.